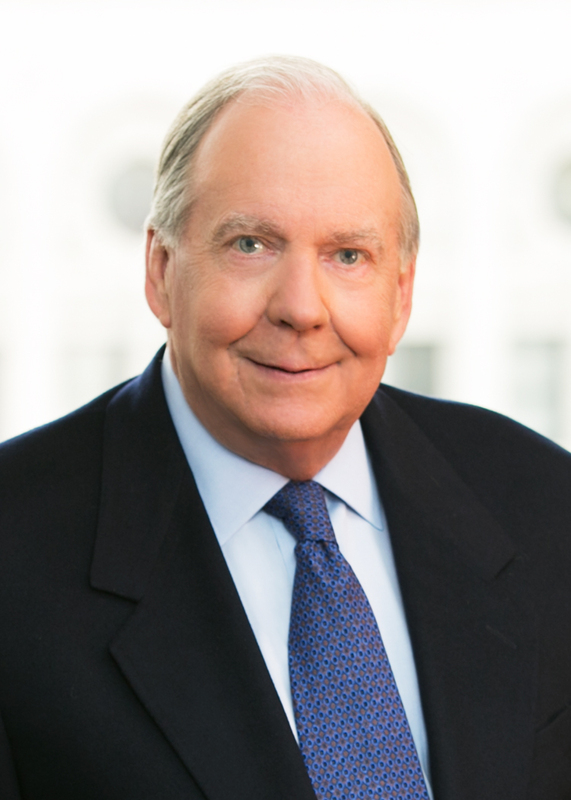 For the second year in a row, Thomas A. Demetrio has been selected to The RoundTable: America’s 50 Most Influential Trial Lawyers by The Trial Lawyer magazine. 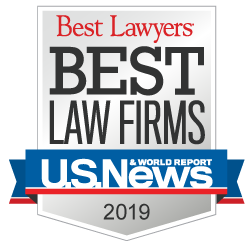 Tom’s selection was based on his significant achievements in the legal profession and places him among the top 50 plaintiff and criminal defense attorneys in the United States, according to the magazine. The Trial Lawyer magazine is published by The National Trial Lawyers, which is an invitation only group of lawyers who have demonstrated superior leadership, reputation, influence and stature in the legal community. Tom will be honored for his selection during the 2018 Trial Lawyers Summit held in Miami, Florida in February. In addition, Corboy & Demetrio, the firm Tom co-founded, has been named to America’s 25 Most Influential Law Firms for 2018 by the magazine and will also be recognized at the Trial Lawyers Summit.